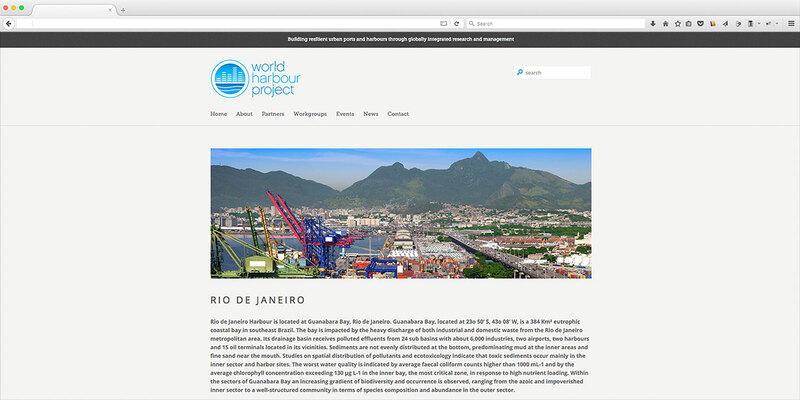 World Harbour Project (WHP) is an initiative started in Sydney that aims to link, facilitate, and enhance programs of research and management across major urban harbours of the world. In other words they create partnerships. 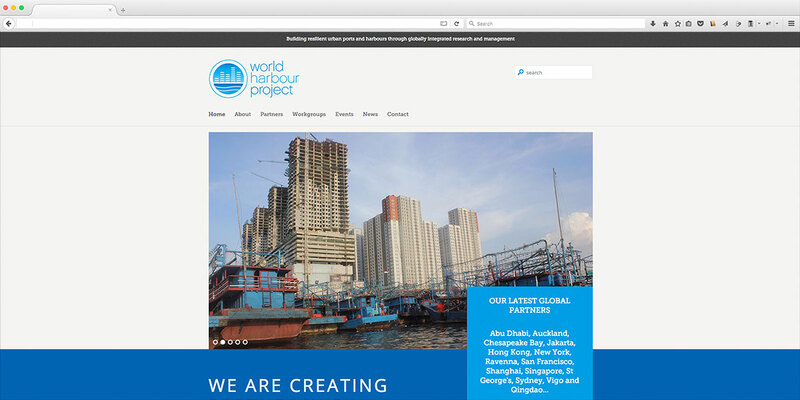 They needed a website to share information about the project and the world-wide partners. 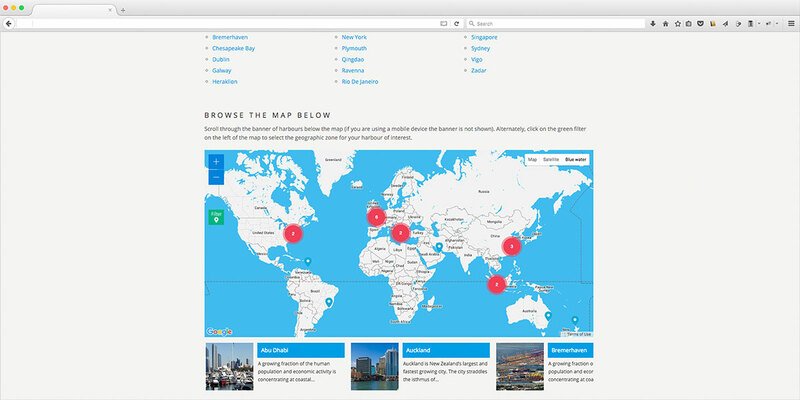 It includes an interactive world map that can be used to search the different projects across the globe.